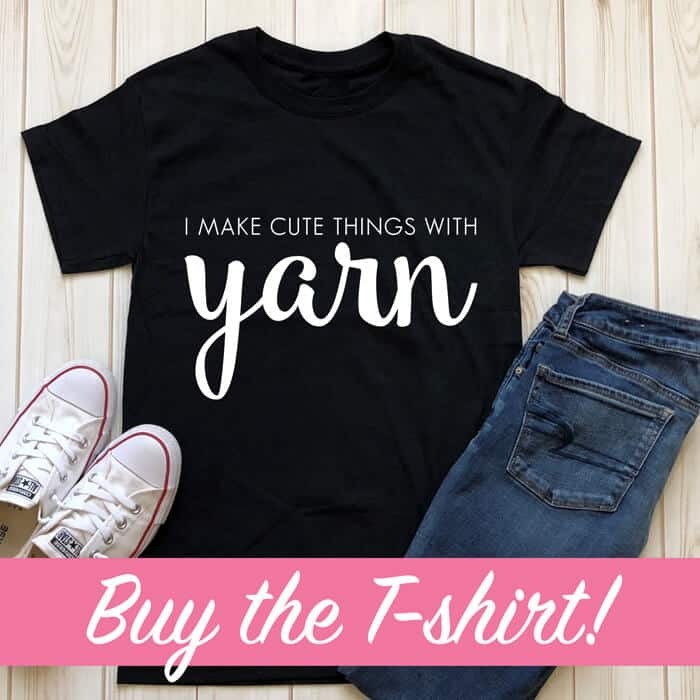 With Valentine’s Day just around the corner, I know many crocheters are looking for quick projects to whip up as gifts for the folks in their lives. 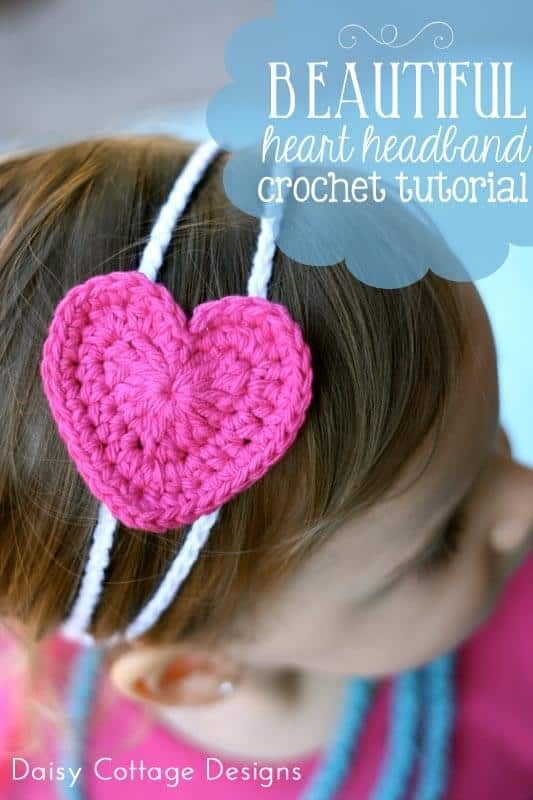 This free heart headband crochet pattern might be just the thing. 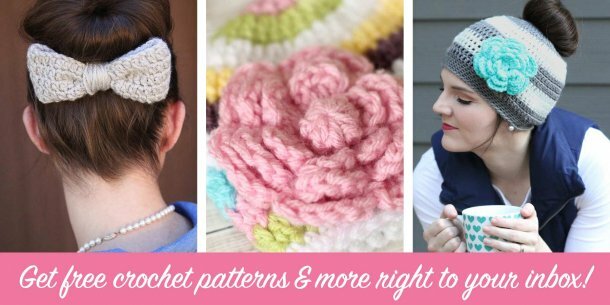 If this isn’t quite what you’re looking for, check out this post with 20 more free heart crochet patterns – there’s bound to be something that’s just right for your Valentine. 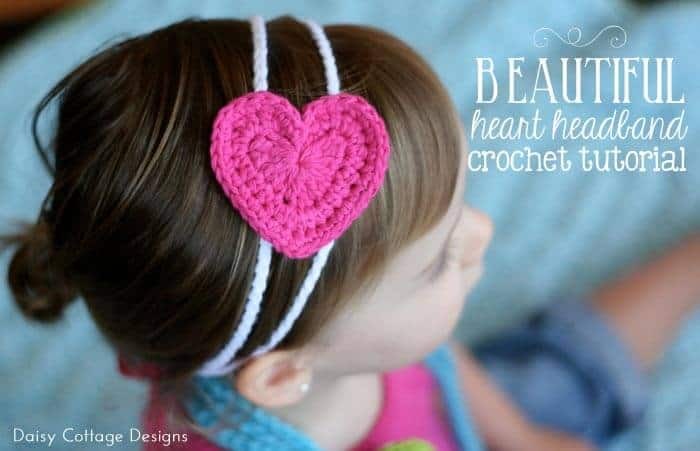 Whether you’re making Valentine’s Day gifts for your daughter’s Brownie Troop or colorful headbands for your granddaughter, everyone will swoon over this adorable heart headband. Want to make one of your own? Here’s what you’ll need. First, you’ll need to make your heart. It’s super simple if you follow this tutorial. 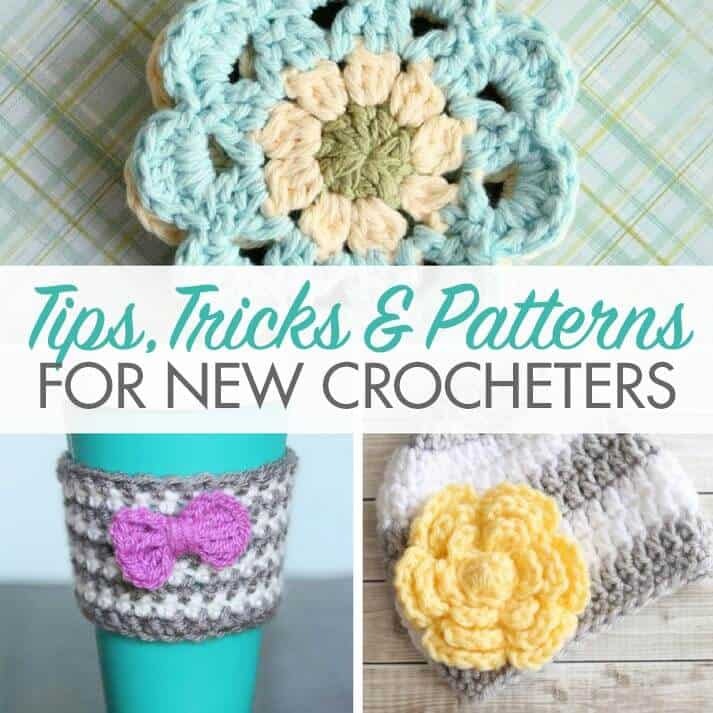 I know the pattern calls for an E crochet hook, but I go up a size. 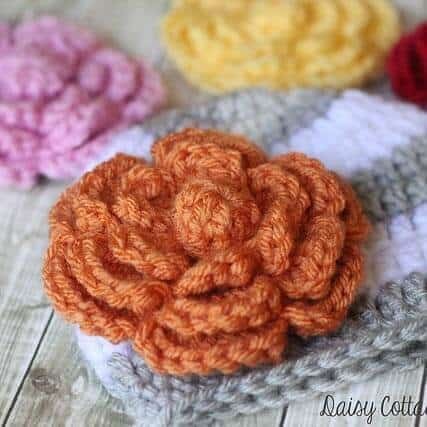 Also, I only make one (the pattern says sew two together) as I think this looks better attached to a headband. 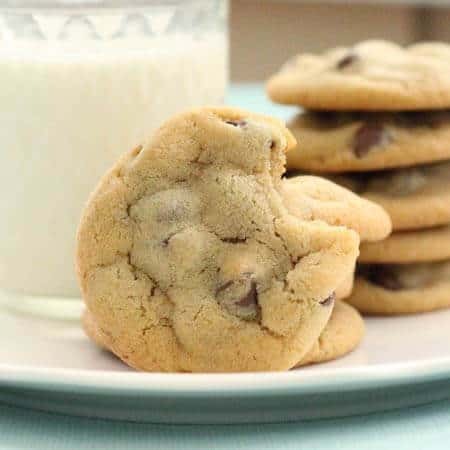 You’ll want to make the large heart. If you find it a little bit challenging the first time, don’t give up. You’ll have beautiful looking hearts in no time! Now it’s time to make the headband portion! 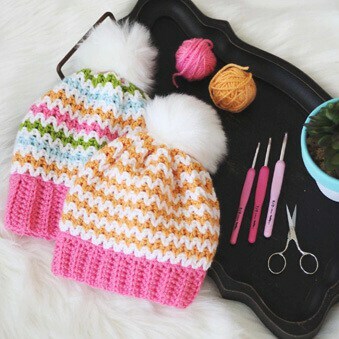 This is all done with chains and slip stitches so it’s really simple! Sl st in the first 13 stitches. Line up with the original ch. Sl st in the last 13 stitches. 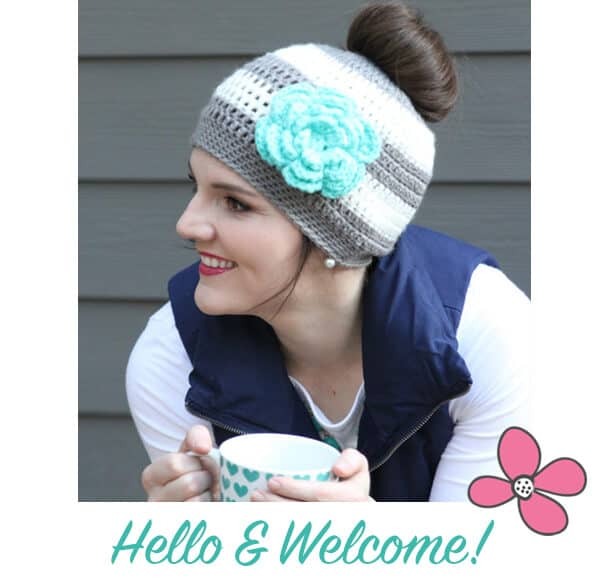 After you’ve finished crocheting your headband, it’s time to finish it off with the ribbon. 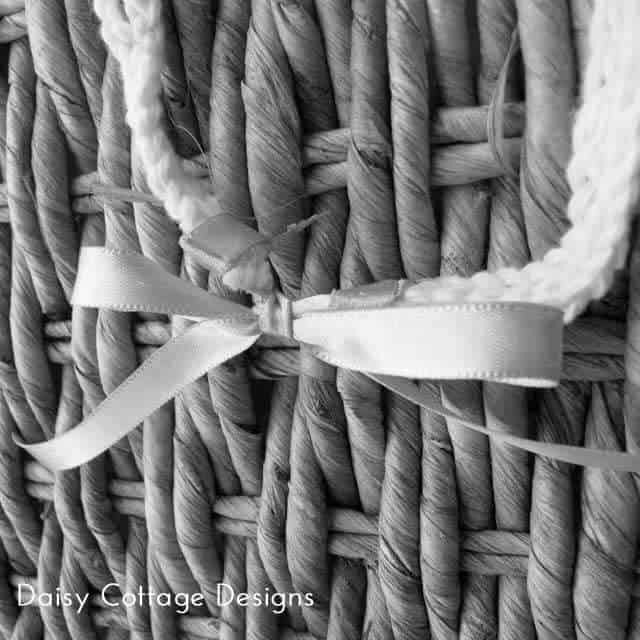 Cut 5-7 inch pieces of ribbon for each side and heat seal the ends. Using your hot glue gun, glue one piece of ribbon to each end of your headband. This can look a little messy so I wrap another small piece of ribbon around this to give it a more polished look. I use my glue gun to attach this, too. Now all you need to do is carefully attach your heart to your headband. I’m a bad girl and I use my hot glue gun, but you could easily stitch it on with a tapestry needle. If you’re feeling like an overachiever, you could even attach a small piece of felt to the back to cover the underside, but I don’t generally do this.